As construction on the $11 billion Melbourne Metro Tunnel project ramps up, Victorian Minister for Public Transport Jacinta Allan and Melbourne Lord Mayor Robert Doyle have unveiled two separate 10-metre long viewing areas on Swanston Street. Locals and visitors will be able to watch construction of the biggest public transport project in Victoria’s history from new viewing areas at City Square. The new platforms will allow thousands of people each day to watch as the landmark is transformed into Town Hall Station -- one of five new underground stations on the Metro Tunnel project. 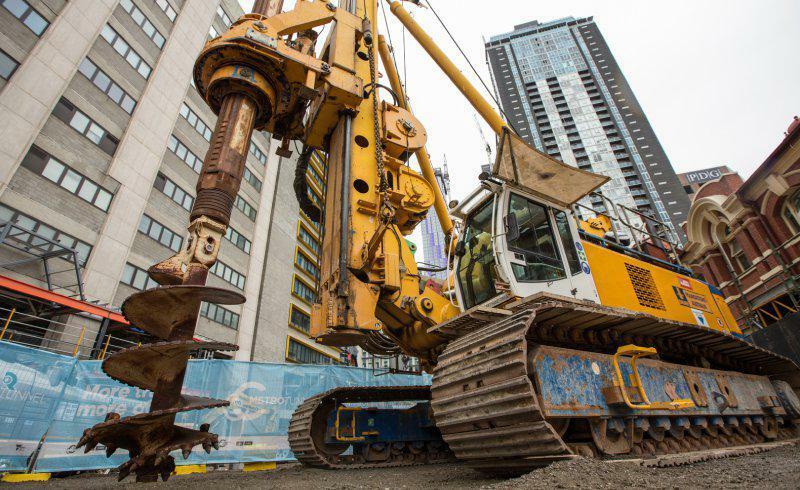 City Square is being demolished so that construction crews can dig 11-storeys below the ground to build the new Town Hall station, with most of City Square’s surface to be removed by mid-February. 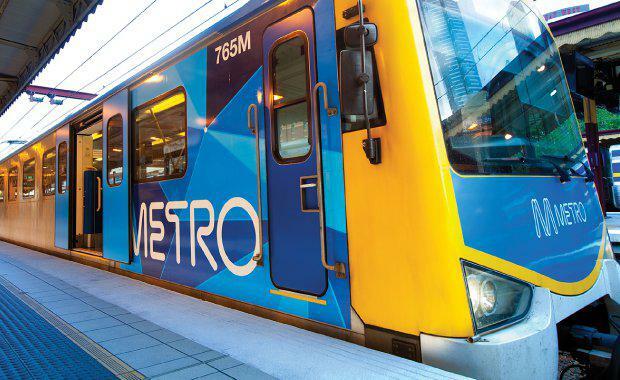 Work also continues on other Metro Tunnel packages, with bidders now shortlisted for the final package of works -- the Rail Infrastructure Alliance (RIA).